Japanese pop superstar Kyary Pamyu Pamyu wanted to celebrate her new single “Oto no Kuni” by getting a tattoo on her hand, but ended up celebrating BBQ instead. 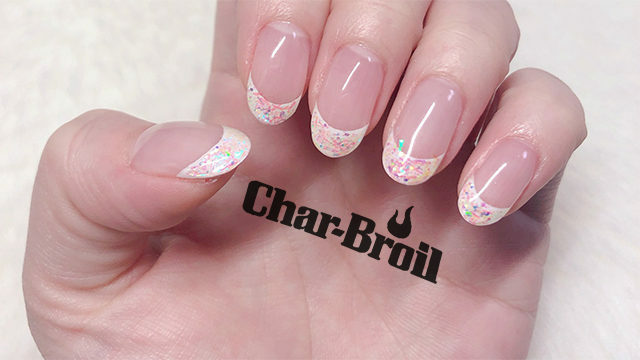 The singer, famous for her viral singles “Pon Pon Pon” and “Fashion Monster“, intended to get a tattoo meaning “sound” (oto) but inadvertently got the logo of Char-Broil, a privately held manufacturer of charcoal, gas, and electric outdoor grills, inked onto her palm. Days later, the artist adjusted her tattoo, and added “Kettleman” after Char-Broil, to signify her favorite grill in the Char-Broil line of offerings. “Ultimately, it’s kind of culturally ignorant because Japanese girls think it’s fashionable to have English phrases even if they don’t understand them,” Sora News’s Daniel Ingelstadt stated while pointing out myriad examples of English phrases on T-shirts.